Wednesday and Pugsley Addams. 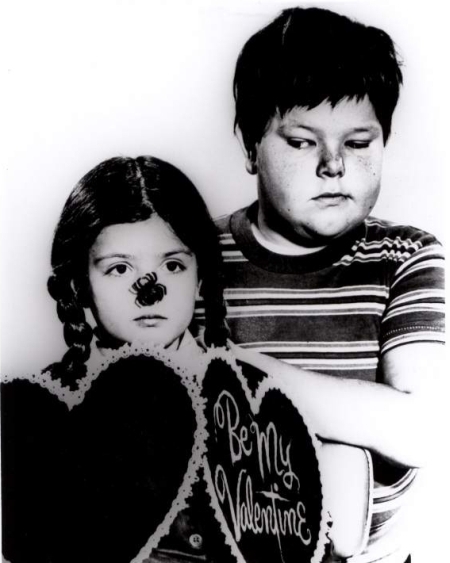 Wednesday and Pugsley from the original tv show.. Wallpaper and background images in the Addams Family club tagged: the addams family wednesday addams pugsley addams. This Addams Family photo might contain porträt, kopfbild, nahaufnahme, portrait, headshot, and kopfschuss.